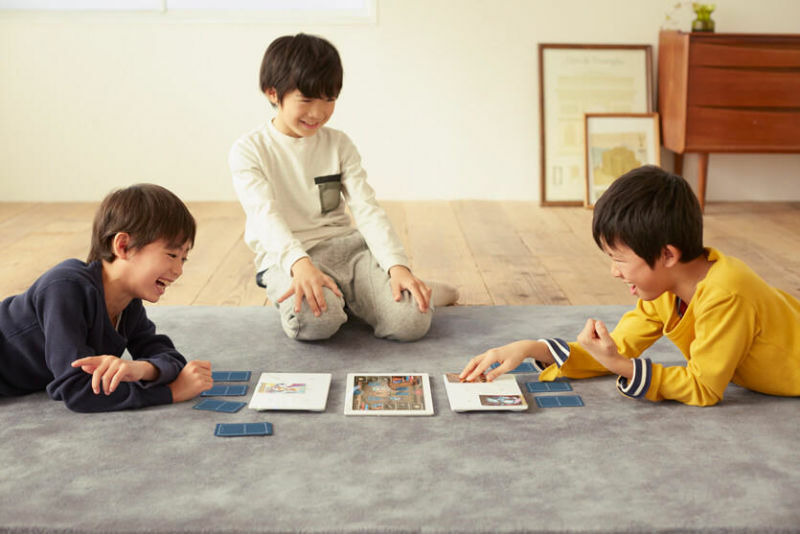 Sony hopes to change the way kids play card games with its newly revealed Project Field. 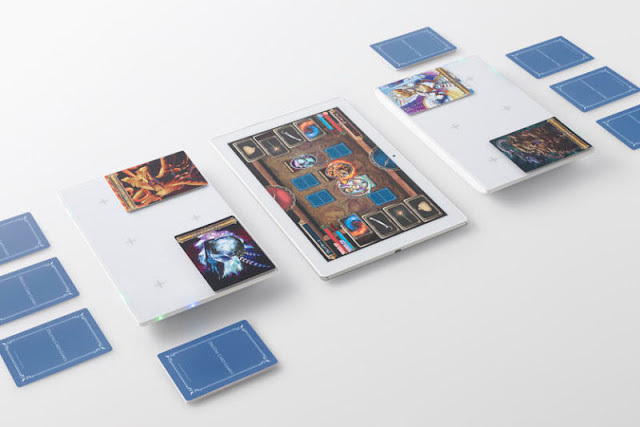 Project Field uses a specially developed Sony pad with smartphones or tablets. 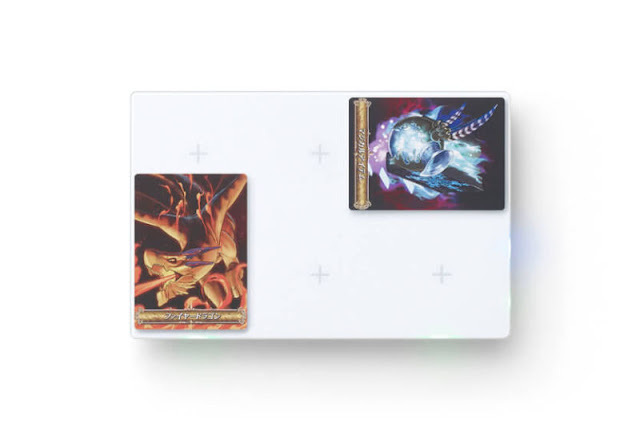 It’s outfitted with an IC reader, sensors, LED, and Bluetooth so that the pad can easily connect with tablets and smartphones that are running the corresponding Project Field games.